For the last 15 years or so, I have been wanting to post this secret about the most important Kabbalistic prayer connection. It’s called the 42 Letter Name of God. The Zohar tells us that this Name, and the very letters that compose it, embody the actual forces that brought about the creation of the universe. Inside it, we find the name of Kabbalist Rav Berg encoded into the first three stanzas. All the renowned Kabbalists of history have their names encoded into the Torah. This is yet another proof of the lineage, authenticity and greatness of a Kabbalist. 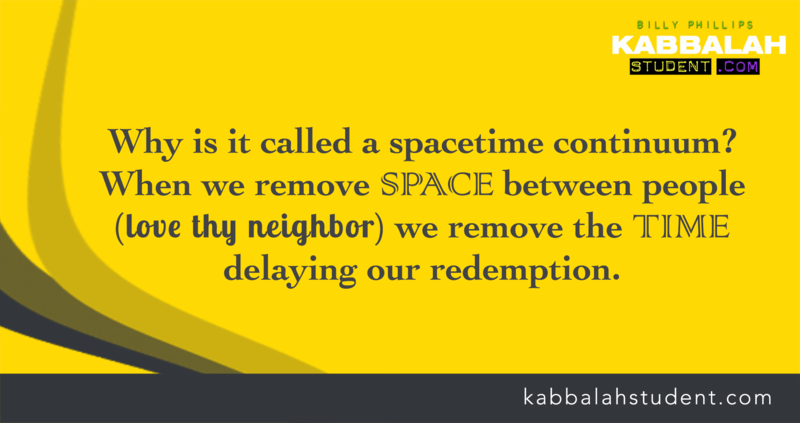 Because the Kabbalists were literally concealed for centuries, these secrets only became known at various points in history. For instance, Rabbi Shimon bar Yochai is encoded into the Torah. In the book of Numbers, there is a verse that says, “For Torah will not be forgotten from the mouths of his descendants”. The last letters of the Hebrew verse spell YOCHAI. This is unbelieveable! Yet – Perfect! This brings the SHEMHAMFORASH (spelling varies,) a 216 letter name of God into thought. The 72 Angels and Demons. – R. Ambelain – La Kabbale Pratique, 1951. trans. Piers A. Vaughan (2003) 42 letters I am not familiar with. Maybe you could expound on this. As to avoid sounding like I am absent mind of this reality/realm, the astral, angelic, and ether, I concur that whatever names/letters uncovered/revealed/discovered can indeed carry a power to accessing/reuniting consciousness with that all knowing ONENESS. Nick Farrell author of “Making Talismans” explains such by usage of sacred names on talisman can carry heavy power. Lastly, if by chance you are one of the “Insiders,” by all means please help me understand the unknowable, as I understand that I don’t know a lot and am open to receive knowledge. Billy, this is AMAZING……Make me love our Rav even more. We are so blessed to be close to him in this life time. 10 billions souls and we found our way to him and the Light. Miracles are part of our life without even thinking about it. Oh men! give us more……Billy I’m very thirty; do not make us wait so much for the next one? I’m more that ready. wonderful information. With all Certainty his works and devotion to the Kabbalah Centre indicates that he was chosen for the job. When my soul (my eyes) beheld what you were revealing, my body felt chills and I found myself crying. What a merit I had to not only be alive at the same time as Rav Berg, but to have actually met him. We are so blessed to have the Light show us the way to Kabbalah and the Berg family. Do u have the 42 letter name of God in a card, as u do the 72 names? I carry mine wherever I go! Would love to have this, too!